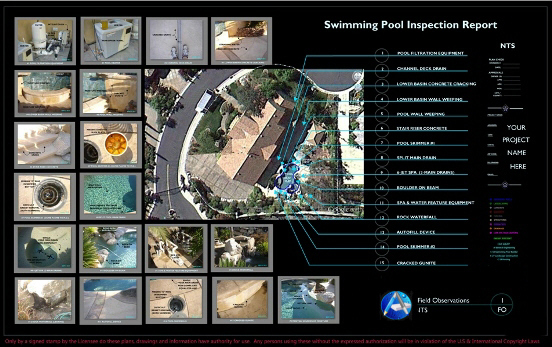 Need a pool plumbing or utilities plan? 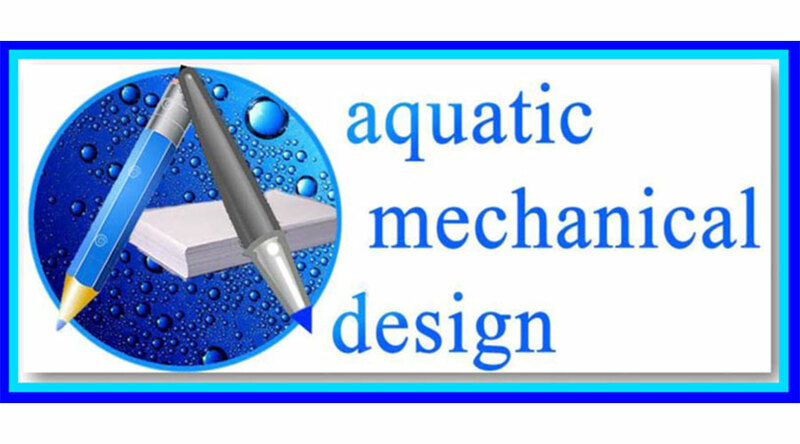 Pools, Spas and Water Features need plumbing plans in order to anticipate the flow characteristics and volume capacity that will be required to deliver the effects..We can make the difference between hoping...and happening, click on image above to discover the benefits! 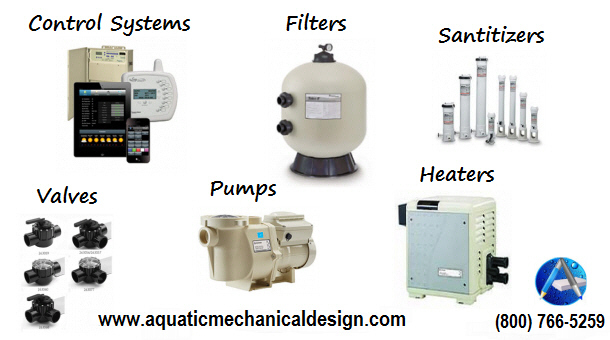 Swimming pool equipment and products. The Virginia Graeme Baker Pool & Spa Safety Act (P&SS Act) was enacted by Congress and signed by President Bush on December 19, 2007. Making sure that your pool has accounted for the risk of entrapment from these 5-Safety Risks should be part of your mechanical planning. 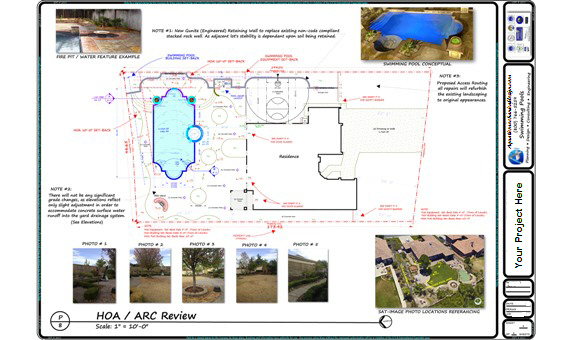 We also produce remodeling plans for existing pools, spas and backyard landscaping to a heightened standard of excellence. 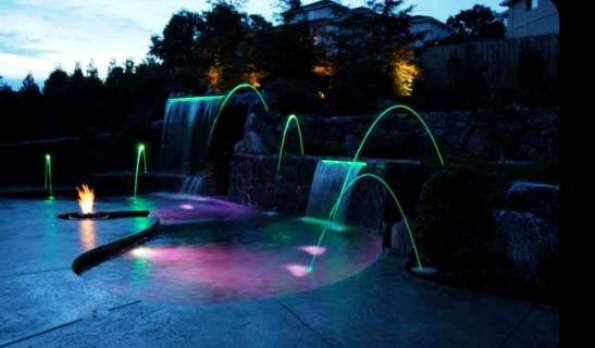 Need a landscape lighting, electrical plan? Your pool equipment will need power and this demand requires an understanding for the "true" operational loads values that will be necessary during periods of peak power usage requirements. 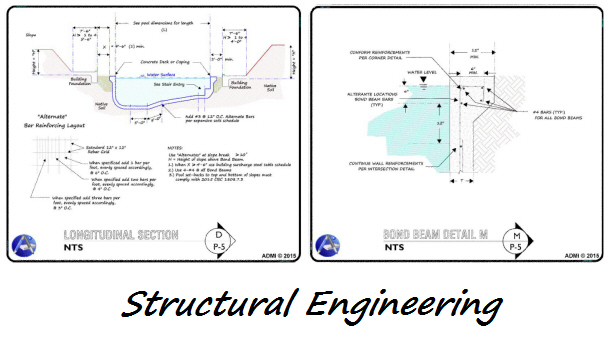 We understand the importance of doing the long math and writing a script for successful results in planning electrical power distribution systems. 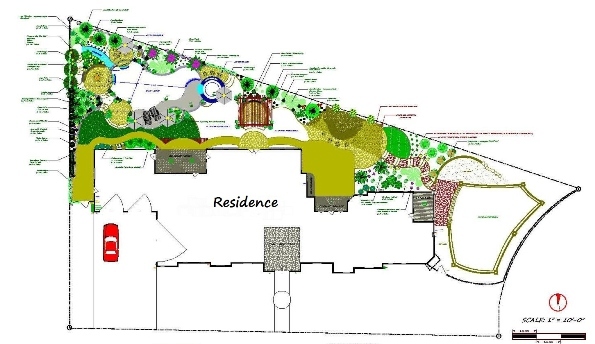 Our landscaping specifications utilize Rainbird, Toro, Netafim, NDS and Hunter products.